Netflix movie “Roma” and British historical romp “The Favourite” from Fox Searchlight led nominations for the Oscars on Tuesday in a history-making lineup that left the best picture race wide open. 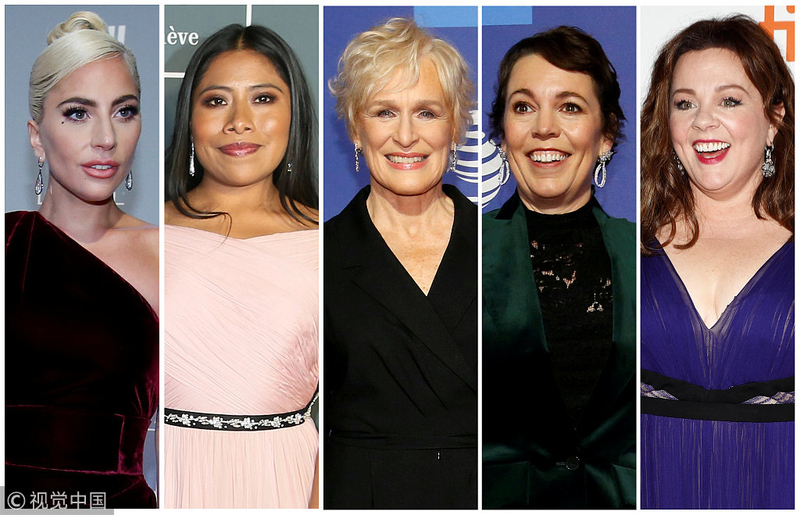 The lists for the highest honors in the movie industry were packed with people of color, including nominees from Mexico, Greece, and Poland, as well as films featuring the stories of women and gay and black people. Mexican director Alfonso Cuaron’s semiautobiographical, black-and-white tale “Roma” scored a first best picture nod for streaming service Netflix Inc. It will also compete in the foreign language film category, where it is widely considered a shoo-in. “Roma” and “The Favourite” shared a leading 10 nods, followed by Lady Gaga musical “A Star is Born” and scathing political comedy “Vice” with eight apiece. 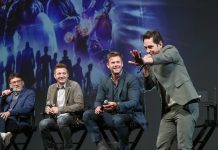 Walt Disney Co’s “Black Panther,” which collected seven nods, became the first superhero movie in the 91-year history of the Academy Awards to win a best picture nomination. “There is now no clear front-runner for best picture, making it an enormously suspenseful Oscar race,” Tom O’Neil, founder of awards website GoldDerby.com said in a telephone interview. Shot entirely in Spanish and an indigenous Mexican language, “Roma” scored nominations across the board, including director, lead actress Yalitza Aparicio as a maid, supporting actress Marina de Tavira, screenplay, and multiple technical fields. “As a daughter of a domestic worker and an indigenous woman myself, I am proud this movie will help those of us who feel invisible be seen,” she said in a statement. The Oscars, chosen by the 8,000 members of the Academy of Motion Picture Arts and Sciences, will be handed out in Hollywood on Feb. 24. “The Favourite,” set in the court of 18th-century British monarch Queen Anne, garnered nods for its British star, Olivia Colman, and supporting actresses Emma Stone and Rachel Weisz. Greek director Yorgos Lanthimos was also nominated for the film. 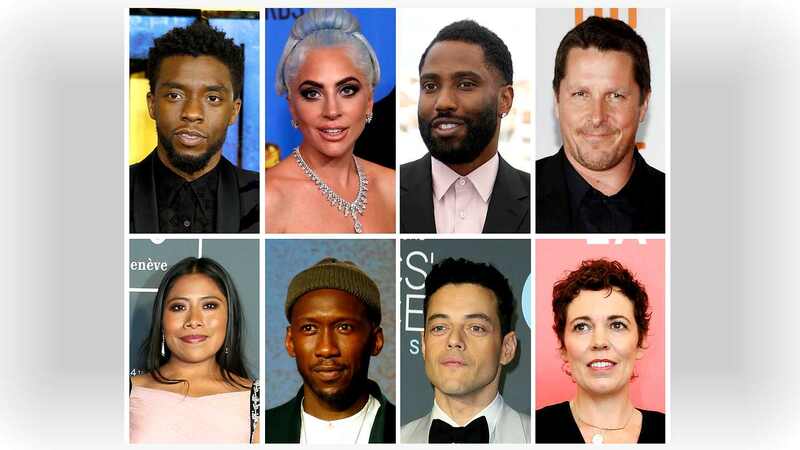 Warner Bros. “A Star is Born,” led by best actress contender Lady Gaga in her debut in a major movie, earned eight nods, including for Gaga’s hit song “Shallow.” But while Bradley Cooper will compete in the best actor category, he was snubbed in the director’s race. 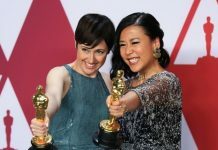 Other snubs included the all-Asian cast romantic comedy “Crazy Rich Asians,” which got nothing, “Black Panther” director Ryan Coogler, and “If Beale Street Could Talk,” which was excluded from the best picture race but won a supporting actress nod for Regina King. Crowd-pleaser “Bohemian Rhapsody” was nominated for five awards, including Egyptian-American Rami Malek for his role as Queen frontman Freddie Mercury, who died of AIDS in 1991. 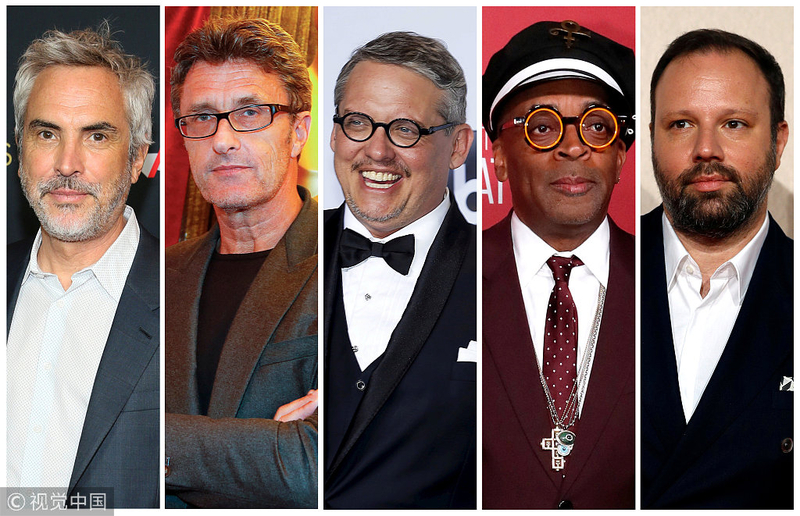 “Green Book” about the friendship that develops between a black pianist and his white driver in the 1960s, won nods for stars Viggo Mortensen and Mahershala Ali, but not for director Peter Farrelly. Nevertheless, the film remains a strong best picture contender after a win at the Producers Guild Awards on Saturday. The Oscar ceremony looks set to take place without a host after the withdrawal in December of comedian Kevin Hart due to past homophobic comments he made on Twitter.